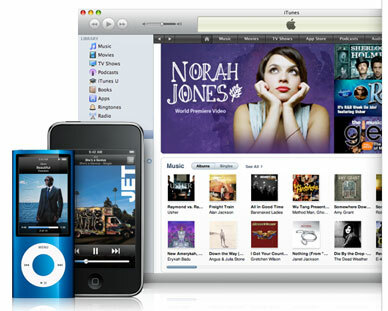 The U.S. Department of Justice has been calling different record labels making some serious inquiries about iTunes. Several sources reported that the DoJ antitrust division has contacted several iTunes competitors including Universal, Sony, Warner Bros, EMI and music services such as eMusic. Federal agents have been asking preliminary questions about Apple’s pricing and competition, showing extra interest in the Amazon music store. Concerns were raised recently that Apple may be influencing some companies, even convincing them to not work with Amazon. This is a clear result of a recent incident where Apple removed certain featured items from iTunes when the company selling them went to Amazon for other promotions, using Amazon’s “Deal of the Day.” The inquiry has come at a time when Apple has surpassed Microsoft in market capitalisation and going through the investigation the company might require some major damage control regarding its image.